Spectrum Dental offers the latest advancements in dental technology. Our investment in advanced, state-of-the-art technology helps to ensure that we have full control over our procedures and cases. 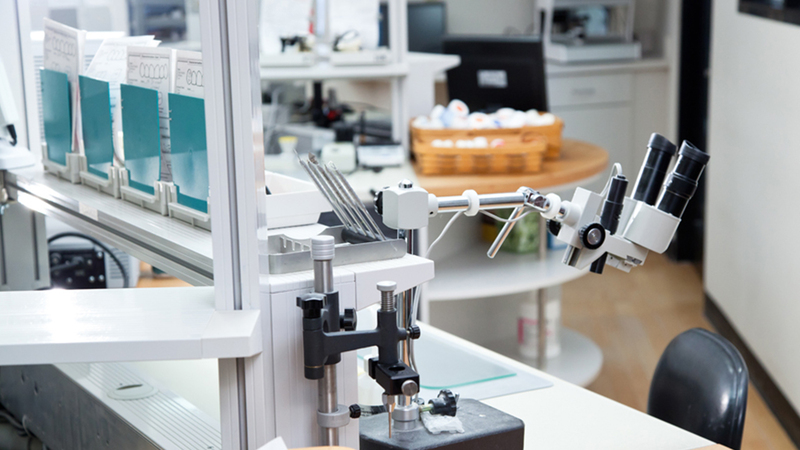 Our fully equipped in-house lab gives us the ability to build and customize restorations. We use the newest and most current technology in digital x-rays, using a computer sensor as the source for imaging. This technology also allows us to offer 3-dimensional images of our patients’ teeth, gums and jaw. At Spectrum Dental, we are dedicated to lifelong learning as well as the implementation of safe, state-of-art technology as we treat our patients.